Let's Face It... We're Aging! One thing is inevitable, we are all aging. As a woman continues to age, she will likely start having symptoms of hormonal imbalances indicative of menopause. In our daily lives, we are exposed to environmental and dietary toxins which all contribute to the decline of our natural hormones over time. For our own optimal health and wellness, it is important to keep our hormones balanced. 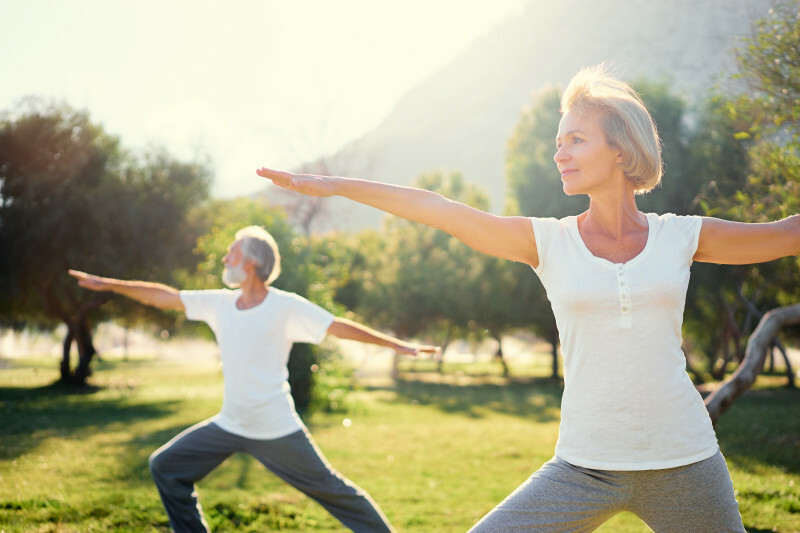 Bio-Identical Hormone Replacement Therapy (BHRT) allows you to achieve this hormonal balance naturally and safely. A hormonal imbalance is ultimately when your hormones are not where they should be, meaning your body could be producing not enough of a hormone or even too much of one. These imbalances can cause someone to notice fatigue, loss of libido, night sweats, weight gain and mood swings just to name a few. Hormones are a Godsend for some women and just aren’t appropriate for others. Some women who experience an imbalance can feel like their lives have been seriously disrupted. Often the negative symptoms can be described as not being able to recognize themselves, physically or emotionally. Bioidentical hormone therapy can often address these overwhelming symptoms and improve an overall feeling of well-being. How do Bio-identical Hormones differ from Synthetic Hormones? There are two significant differences between bioidentical and synthetic hormones. While synthetic hormones may mimic the natural hormones produced by the body, the molecular structure is not the same. This can lead to unpleasant side effects. Bioidentical hormones, on the other hand, are structurally identical to the body’s own hormones, which makes them more effective and less likely to cause side effects. 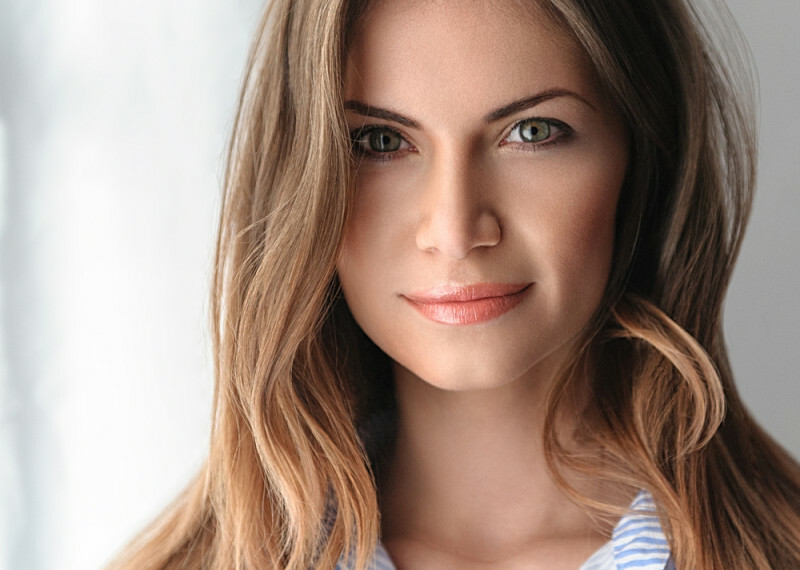 Unlike synthetic hormones that come in set dosages, the dosage of bioidentical hormones can be customized to the needs of each patient. This further reduces the possibility of side effects. 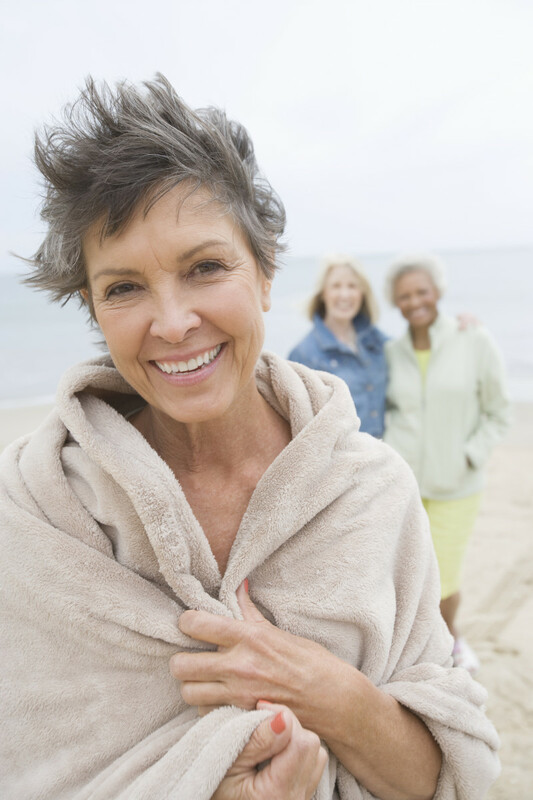 Since bioidentical hormones are replicas of those naturally produced by the body, there are few side effects. Some patients experience an increase in acne, irritability, and aggressiveness when starting the therapy. Women may experience increased breast tenderness, bloating, cramping, and spotting. Side effects typically resolve as the body adjusts to the treatment or with minor adjustments in dosage. What is the best age to start BHRT? 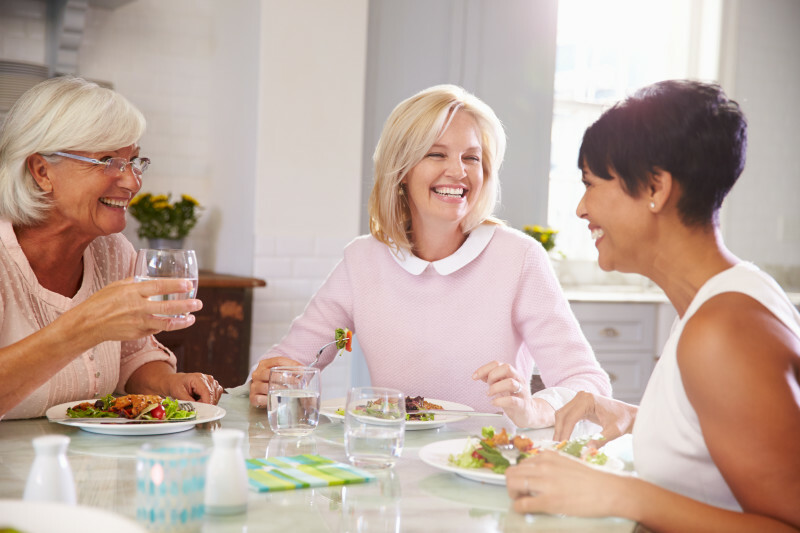 Most people develop symptoms of hormone imbalance by their 30s or 40s as normal hormone production begins to fluctuate due to perimenopause and andropause; however, even younger patients may benefit from BHRT if they are experiencing hormone imbalance symptoms. Learn More about BHRT at Catalyst! Now offered at our Fargo location and Detroit Lakes location.